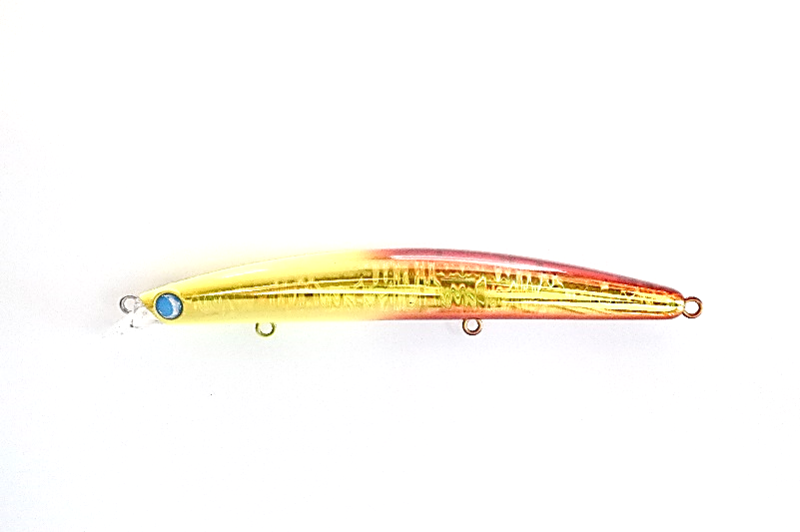 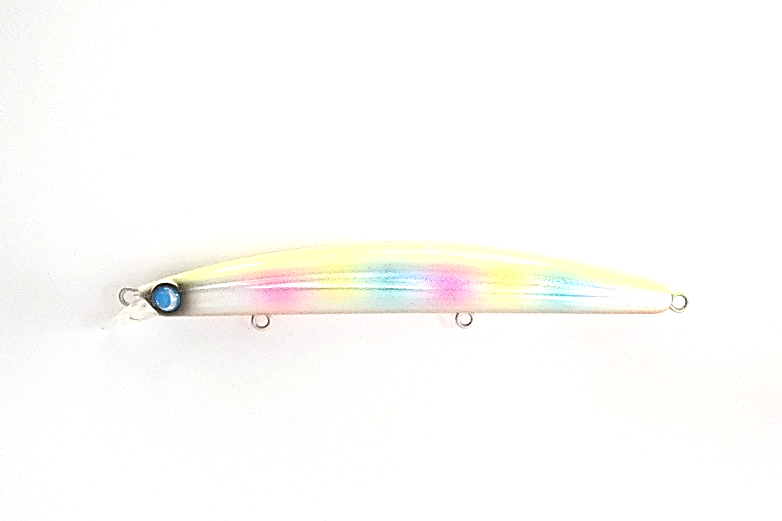 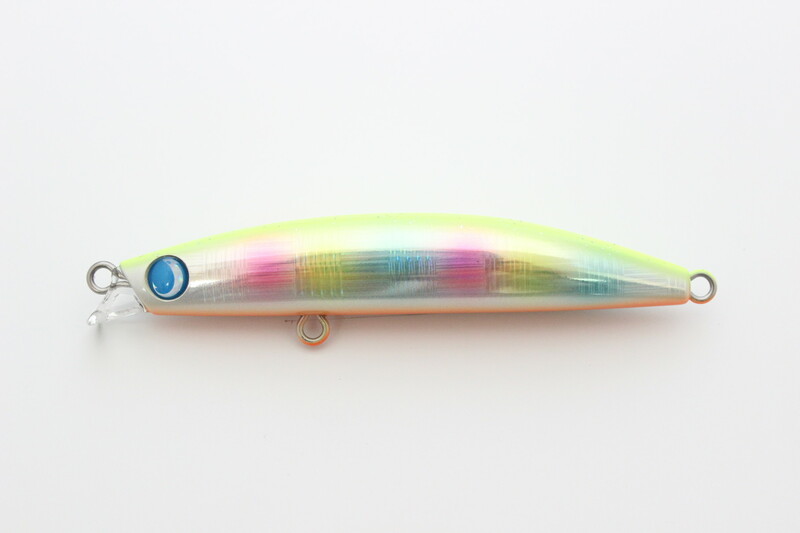 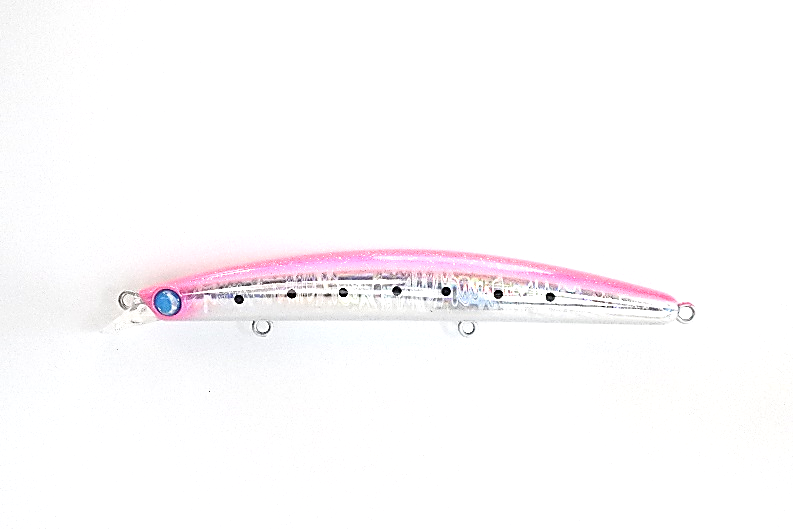 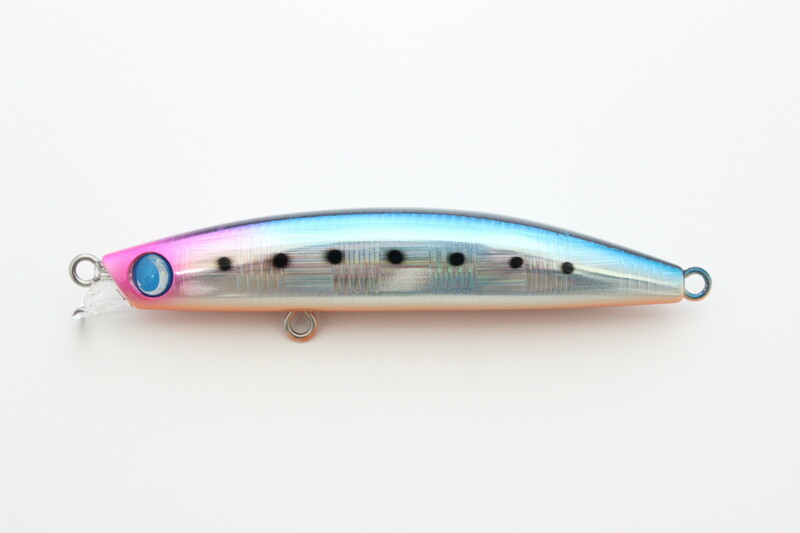 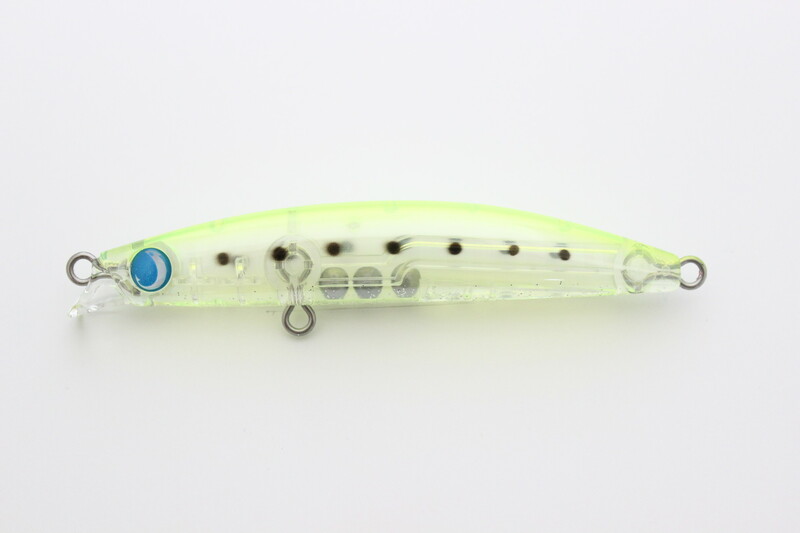 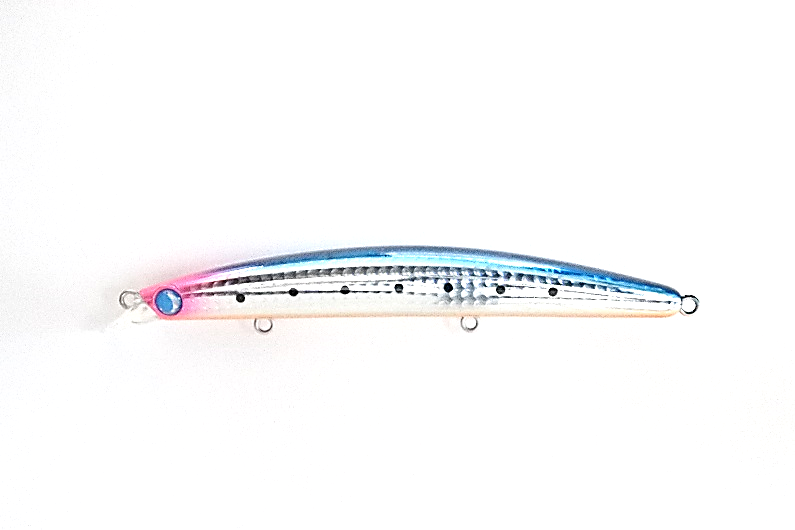 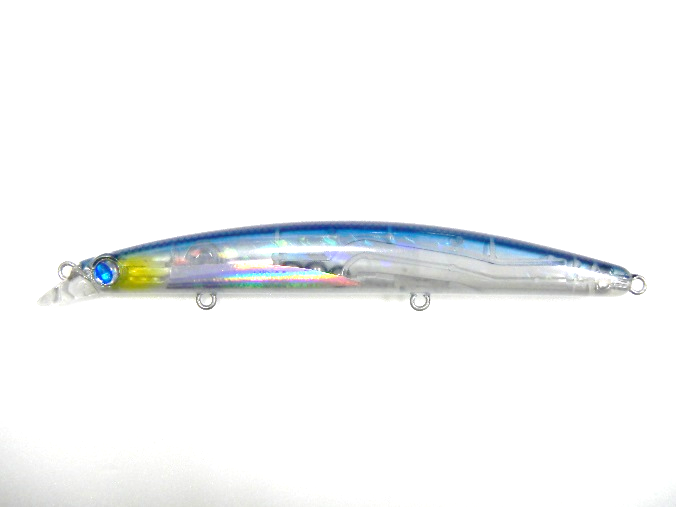 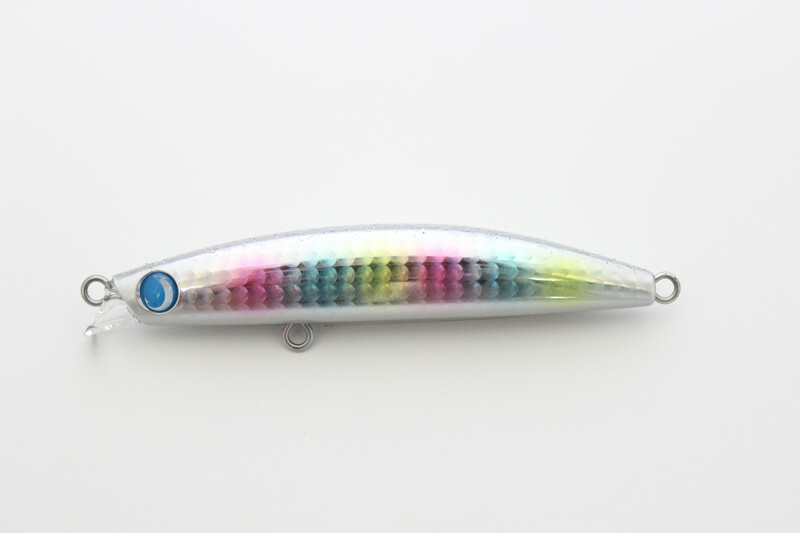 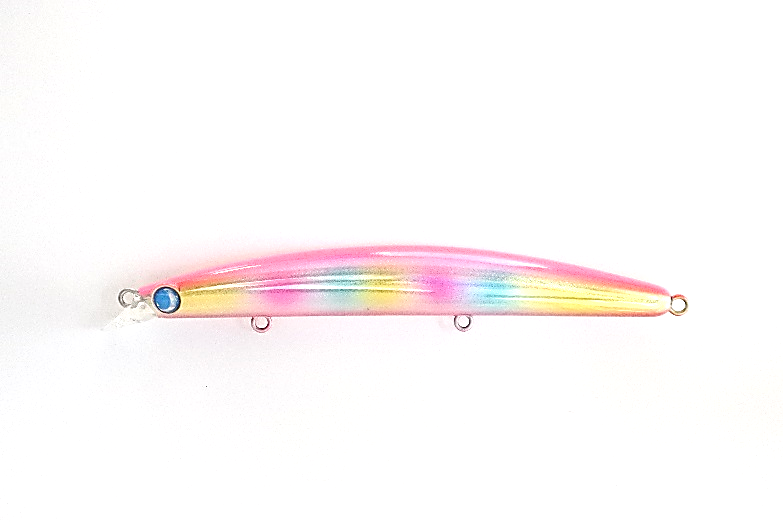 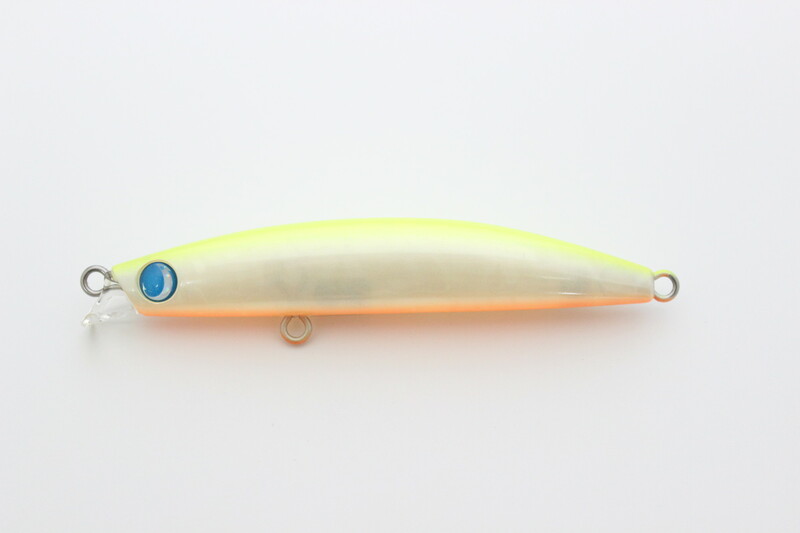 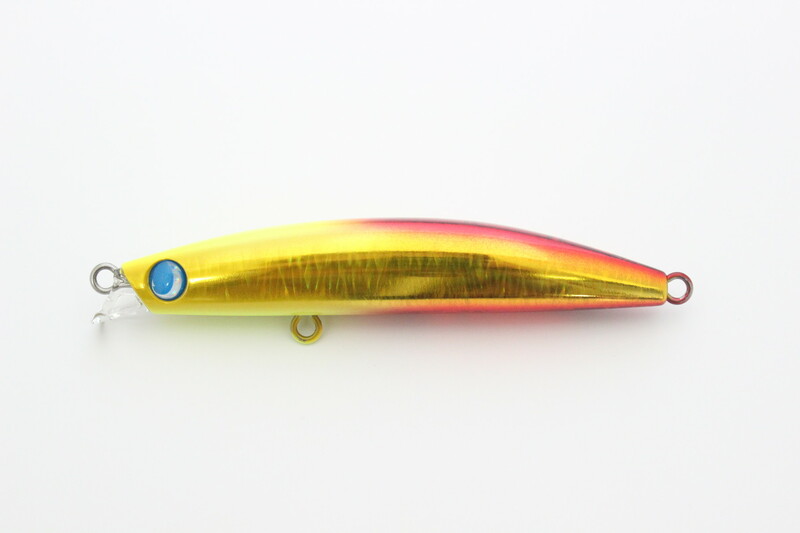 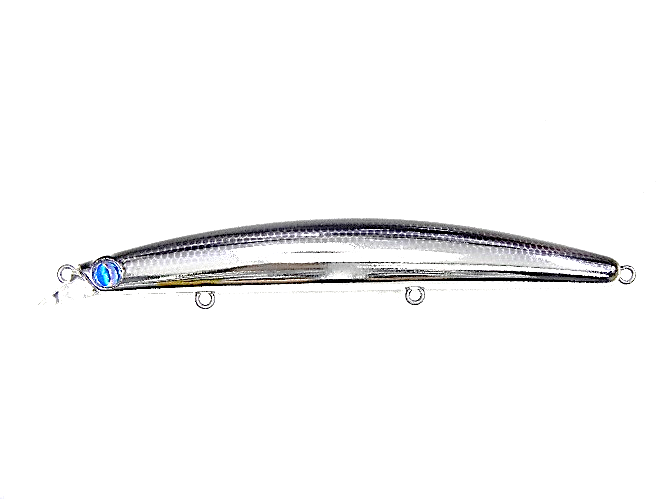 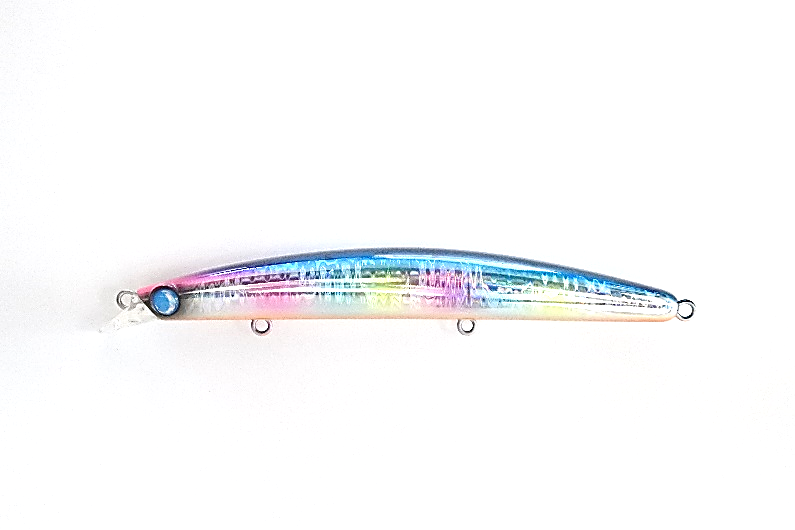 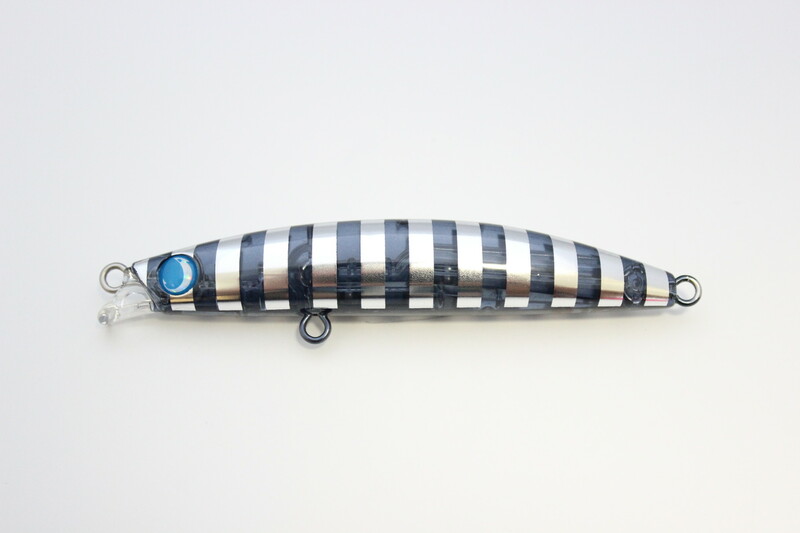 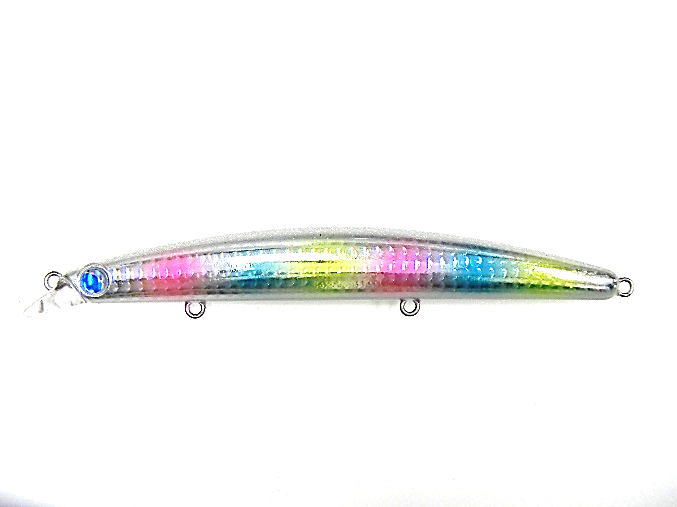 New generation 95mm minnow, surface wing 95F! 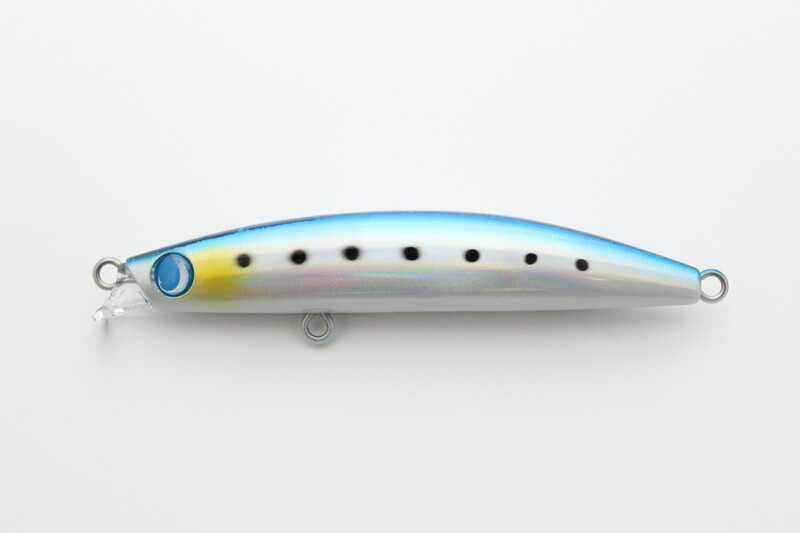 The most used minnow in the sea bass game is the minnow which dives about 60 cm at about 95 mm. 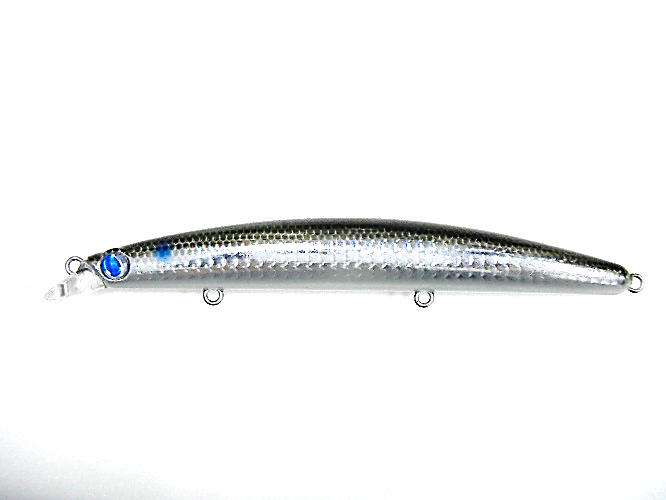 The 95mm minnows necessary in the bay including the tidelands and rivers are thoroughly tested and finally completed. 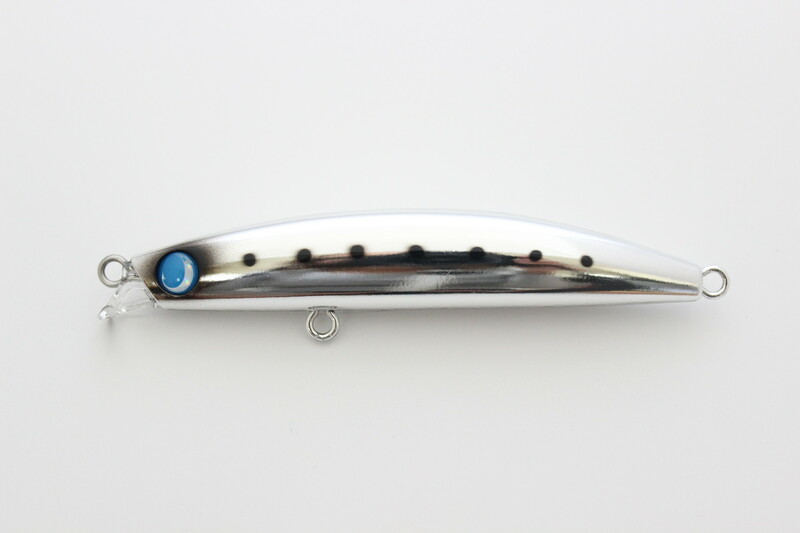 The design of 3 tungsten balls in a body of 95 mm. 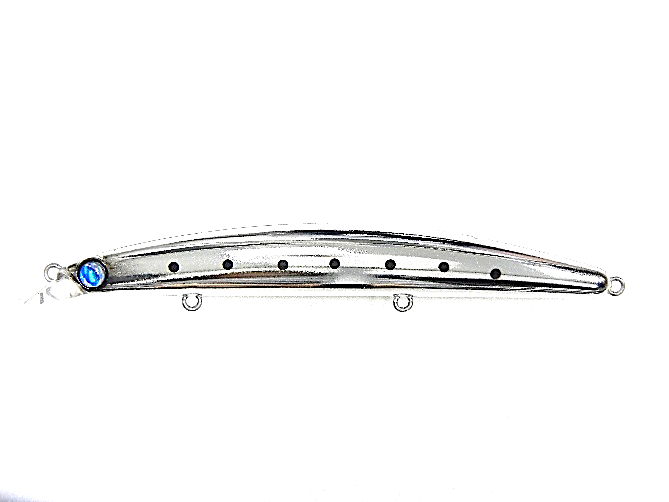 Irregular two-step structure with distinctive lip. 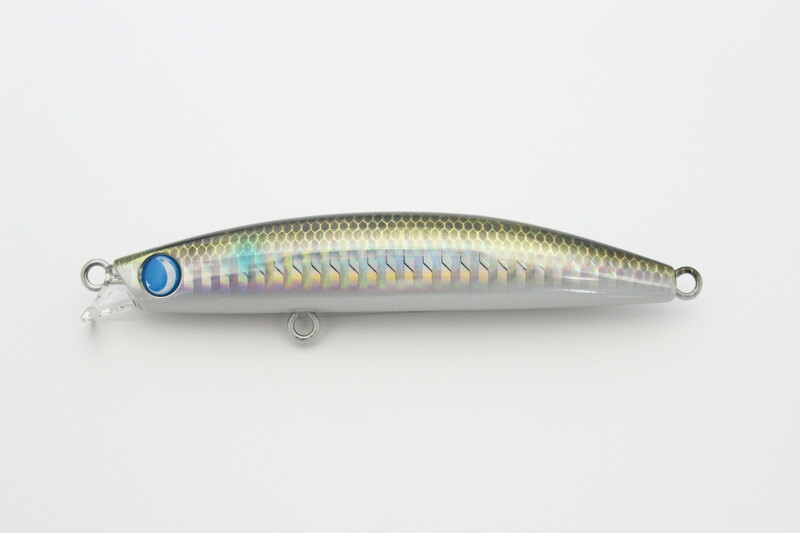 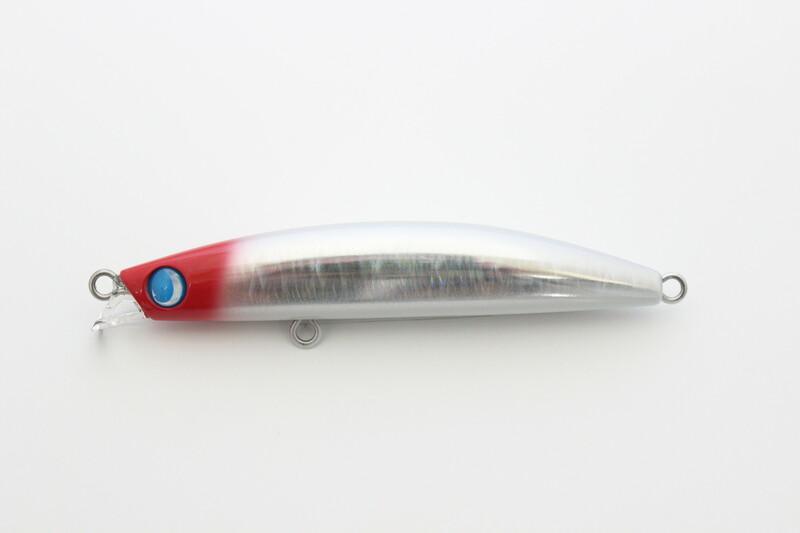 Thickness-conscious design and 1.2 mm wire designThe best flight distance in the class and the modest appeal familiar with water will open up a new world as a pilot lure. 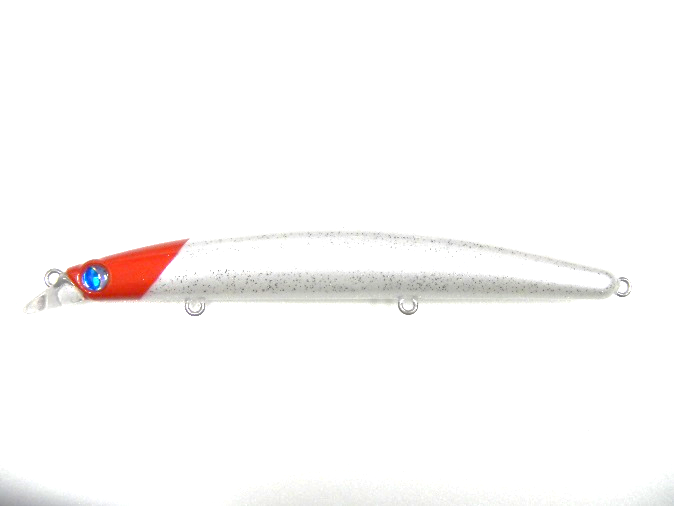 Surface Wing 120F has a deeper range than Surface Wing 147F. 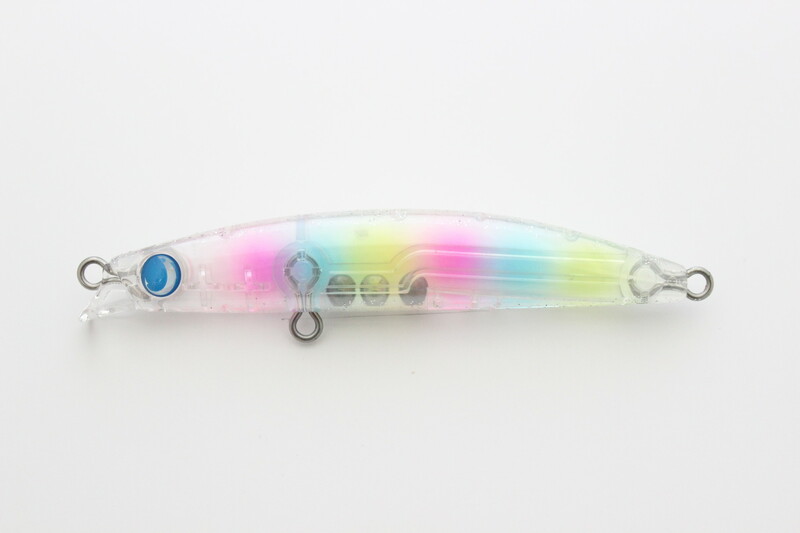 It is a Pilot Minnow. 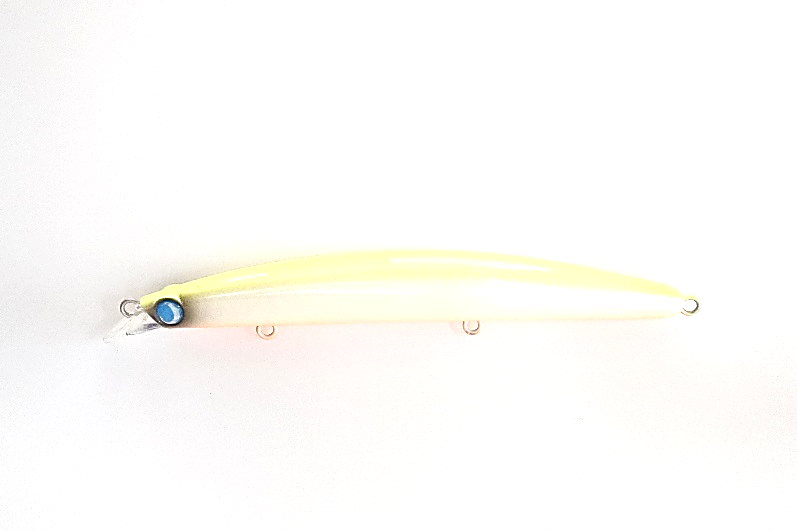 It can be used in various fields. 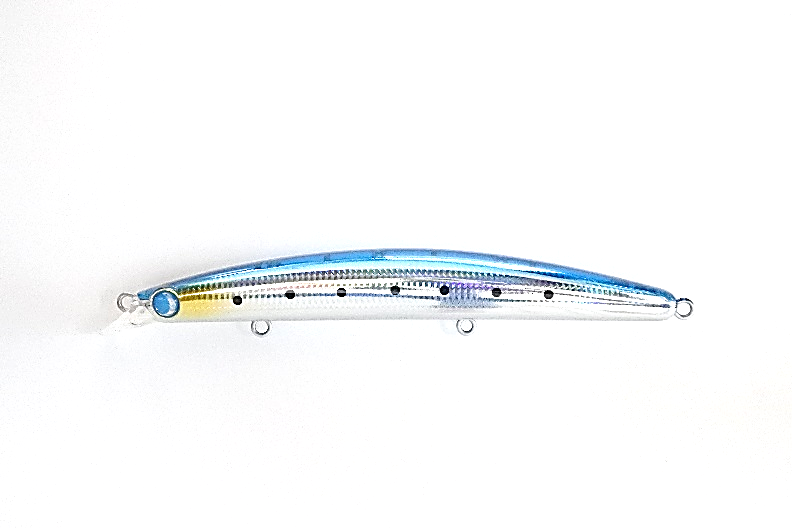 Surface Wing 147F is a Pilot Minnow. 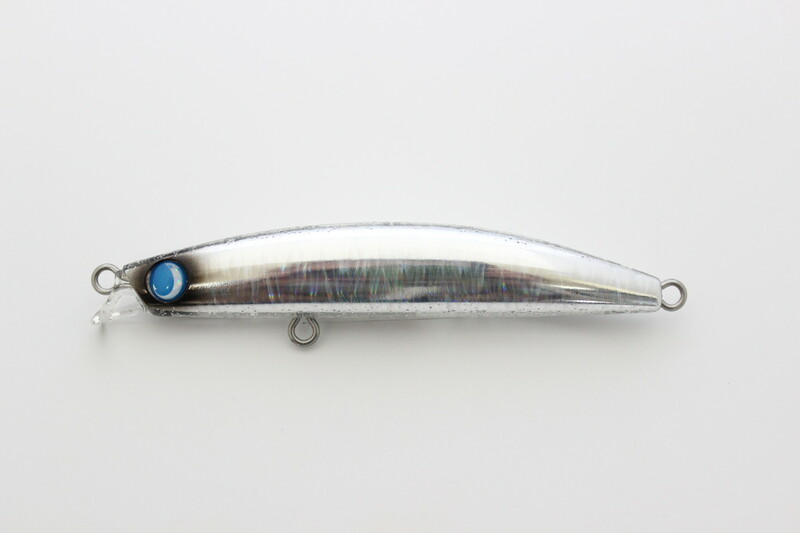 It can be used in various fields.